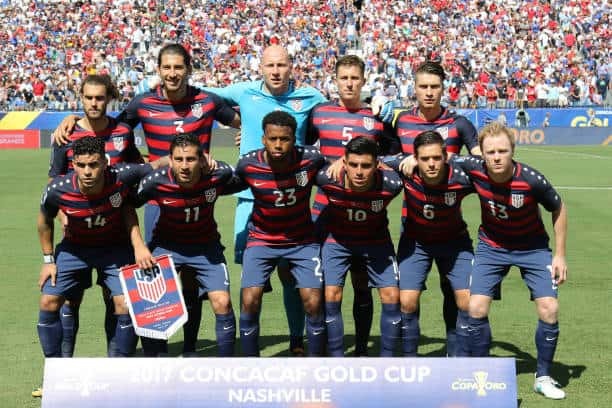 The United States National Team bring a B squad to the CONCACAF Gold Cup 2017. However, this doesn’t mean they aren’t taking the tournament seriously. In fact, quite the opposite, they are testing their depth against the confederation’s best. Can Bruce Arena’s squad full of Major League Soccer talent pull it off? Perhaps they don’t have enough to go all the way. The crew from Soccer 2 the MAX, Rachael McKriger, Erik Watkins and Sean Garmer each took a group and have done previews for each squad ahead of the CONCACAF Gold Cup 2017 tournament. They give a little about of information on their history in the tournament. Their recent form, the manager and the squad. After that, they give a Player to Watch, and discuss what could happen. Finally, they give their prediction on the team’s final place in the tournament. Hopefully, you enjoy our team preview articles. The U.S. Men’s National Team have a long, extensive Gold Cup history. The USMNT qualify automatically for Gold Cup tournaments. Not only because they are always seeded, but because they mostly always host the tournament as well. They have won the tournament five times, including the first one in 1991. The most recent win came in 2013. In 2015, they fell to Jamaica in the semifinals, and then lost to Panama in the third-place match, winding up in fourth place. 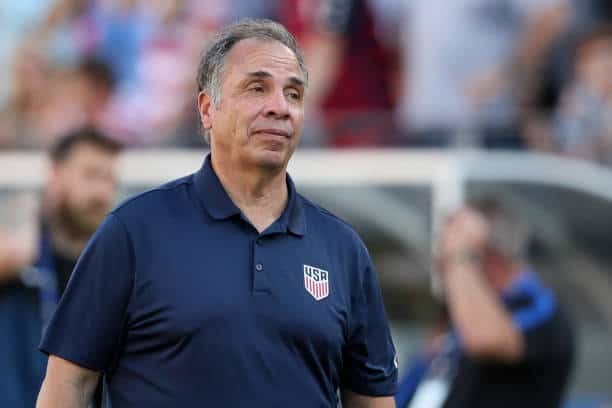 The USMNT can take confidence from how they’ve performed since the re-appointment of Bruce Arena as national team manager. 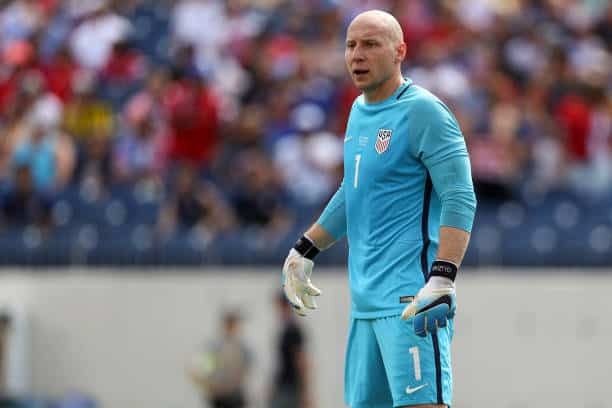 In World Cup qualifying matches, the USMNT defeated Honduras and Trinidad & Tobago and then earned draws against Panama and Mexico down in Azteca Stadium in Mexico City. They also defeated Ghana 2-1 in pre-tournament warm-up game on July 1. Bruce Arena started his second stint as USMNT manager in November 2016. Replacing Jurgen Klinsman. Bruce Arena managed two different U.S. teams to Gold Cup victories back in 2002 and 2005. Of course, he also held a long tenure as head coach of the LA Galaxy as well. So far, the United States is undefeated with Arena as manager holding a 4W-4D-0L record. 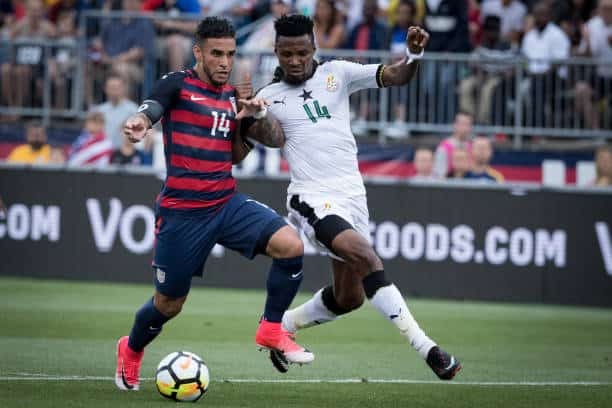 Dom Dwyer is presumably getting the start as the main forward for the United States, with only one previous cap to his name. After receiving his citizenship in March, Dwyer has been on the lips of everyone when it comes to strikers. Hoping their would be an opportunity for him to play for the stars and stripes. This is his opportunity to look for a spot on next year’s World Cup squad, should the United States qualify. Dom Dwyer brings energy, hustle and a great goal scoring record to this USMNT squad. He has the history at Sporting Kansas City to prove it. Not to mention a goal against Ghana in their warm-up friendly too. Would not be surprised at all, if Dwyer is in the conversation for Golden Boot by tournament’s end. Getting through their group won’t be a breeze for the United States. Mainly, because they have Panama in their way, who they face first on June 8. Expect the USMNT to get wins over Martinique on July 12. Then, Nicaragua on July 15. If this group of mostly MLS veterans and youngsters can gel together, they could be primed for a big run. However, they could also lose unexpectedly, due to this being a B team. I expect the United States to make it to the semifinals, but then fall. I’ve made it clear that the U.S. National Team can’t win a tournament with just a bunch of domestic players. The players that are abroad – especially the European players – are getting the best coaching and best competition in their leagues. Truthfully, they’re much better players. That will reflect on this USMNT and I predict they finish in third place. Rachael’s Prediction: United States Win Group B, Lose in Semi-Finals. Erik’s Prediction: United States Win Group B, Win Gold Cup 2017. Sean’s Prediction: United States Win Group B, Win Gold Cup 2017.